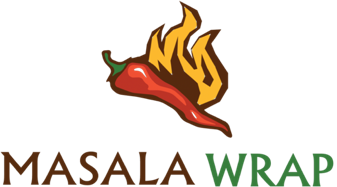 Online ordering menu for Masala Wrap. Masala Wrap bridges the gap between fine dining and fast food. Sure, we serve our wraps, salads and rice bowls fast, but never at the expense of quality. We use freshest of the ingredients only and provide our customers with fun and casual dining experience. A few of our dishes include Chicken Tikka Kebab Tandoor, Lamb Wrap, and Butter Chicken Curry. Find us at the corner of Chapel Hill Road and Morrisville Pkwy. We're near Park Place Shopping Center and Park West 14. Order online for carryout or delivery!